This site is located in Nigeria. 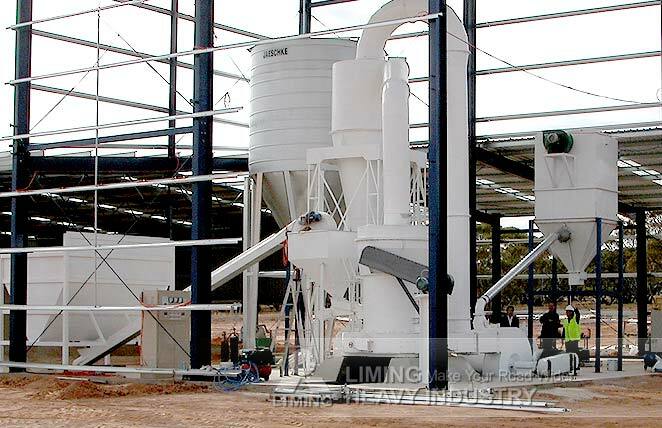 This production line includes YGM130 High Pressure Suspension Mill, which is used to processkaolin. As an important role, this machine grinds kaolin from 30mm down to 0.033-0.613mm, and the capacity is about 9t/h, which all satisfies clients’ demands. Finally, these qualified products are sold to many districts.